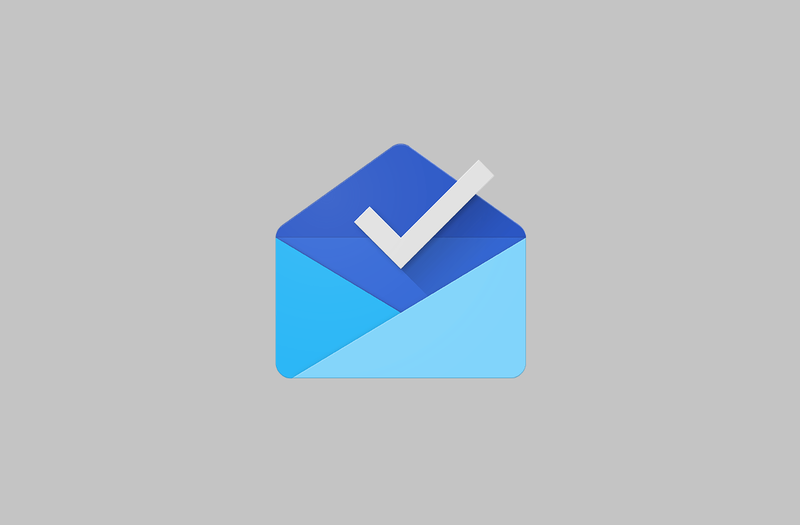 So Google officially killed off it’s experimental email app, Inbox by Gmail early this month. This doesn’t mean we stop using it. 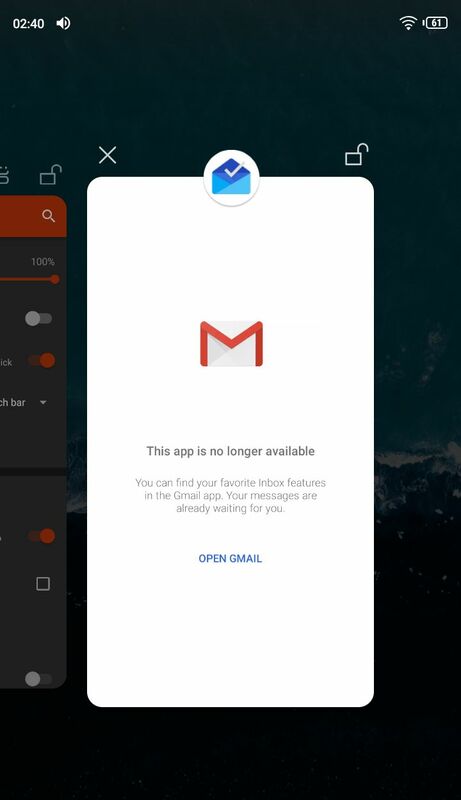 The good people at XDA made this hack so you can continue enjoying the apps benefits. Google has discontinued its popular Inbox by Gmail app, but if you have a rooted Android device you can continue using it on Android after its shutdown.